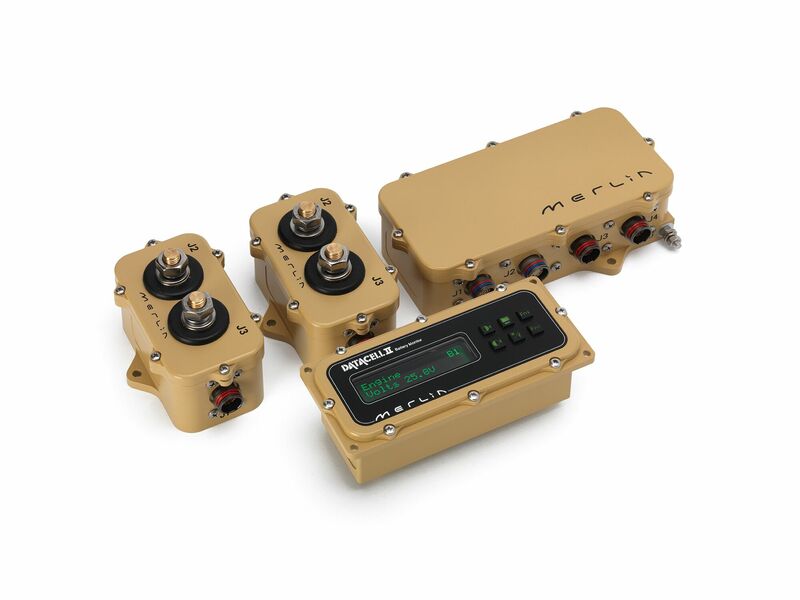 DataCell II continuously monitors up to four separate battery banks simultaneously, allowing a vehicle commander to see at a glance exactly how much power they have at their disposal for operating critical electrical equipment such as communications, counter measures and weapons systems. DataCell II’s state of health readings allow batteries to be identified as requiring replacement before they fail during a mission and its time remaining readings are essential for understanding silent watch capability. 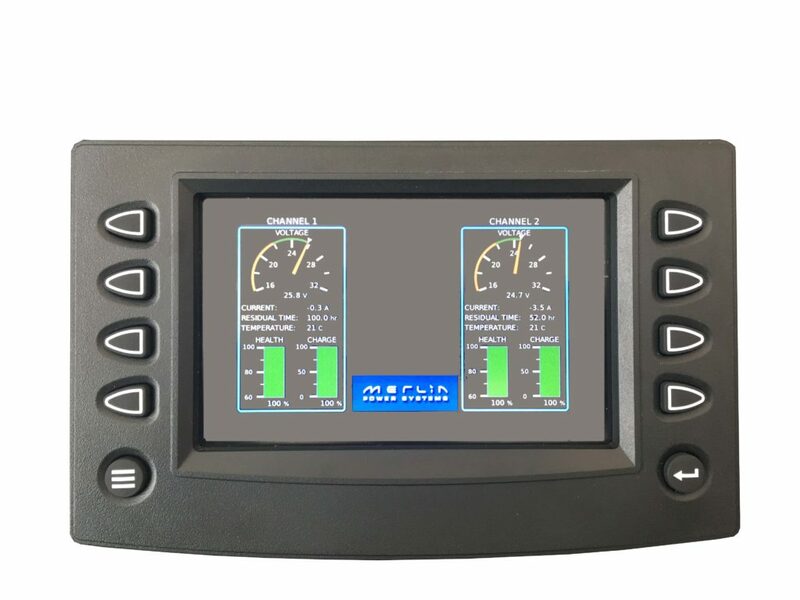 Information can be viewed either on a dedicated night vision goggle compatible LCD screen or broadcast onto the vehicles’ CAN Bus network and portrayed graphically on a third party multi-function display.